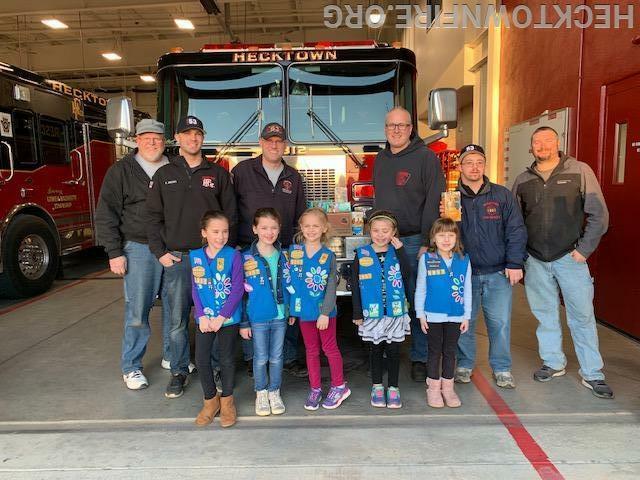 Monday evening Daisy Troop 8857 visited Station 53 to drop off cookies for the firefighters. 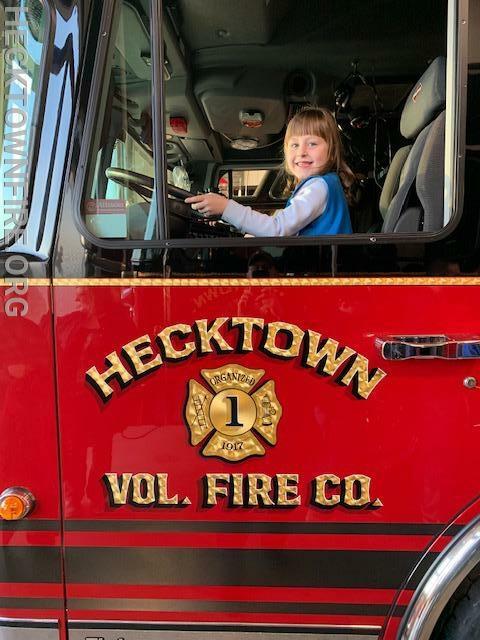 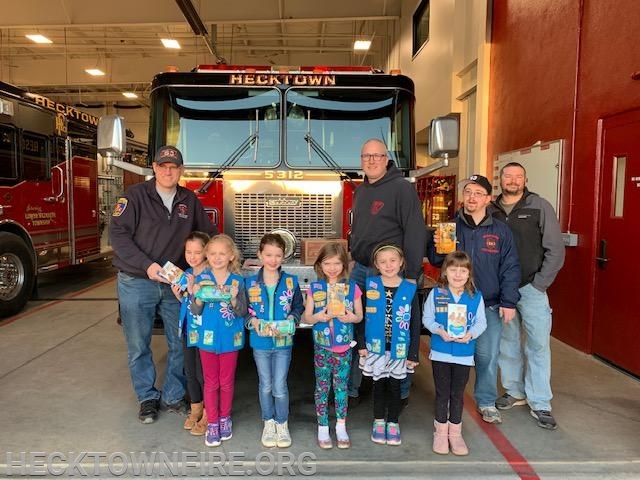 The Troop brought several cases of cookies that were purchased as part of the Hometown Heroes program conducted during their annual cookie sale. 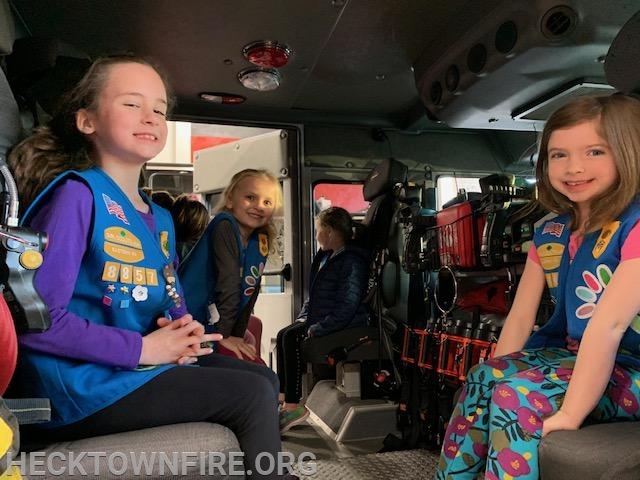 All of the firefighters would like to thank the girls and their leaders for their hard work and generosity.